Every September, the International Bluegrass Music Association produces the Bluegrass Ramble during its week long World of Bluegrass festival & convention in Raleigh, NC showcasing new bands and/or projects. Bands from all over the world, playing all styles of bluegrass, took part in the 2013 knockout seven-venue, five-night showcase event. 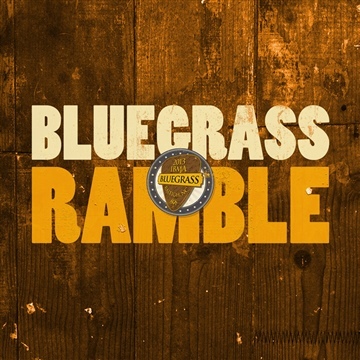 Capturing the essence of the 2013 Bluegrass Ramble, this sampler features the virtuosity and breadth of today’s diverse bluegrass world.